John Kenneth Muir's Reflections on Cult Movies and Classic TV: Saturday Morning Cult-TV Blogging: BraveStarr: "Showdown at Sawtooth"
Saturday Morning Cult-TV Blogging: BraveStarr: "Showdown at Sawtooth"
In “Showdown at Sawtooth,” BraveStarr learns that a friend named Roark is packing up his belongings and family, and leaving the planet because of strange goings-on in his town. 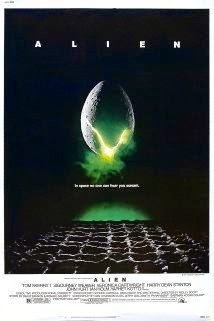 In particular, there have been many accidents, explosions and the theft of Kerium from a nearby mine. 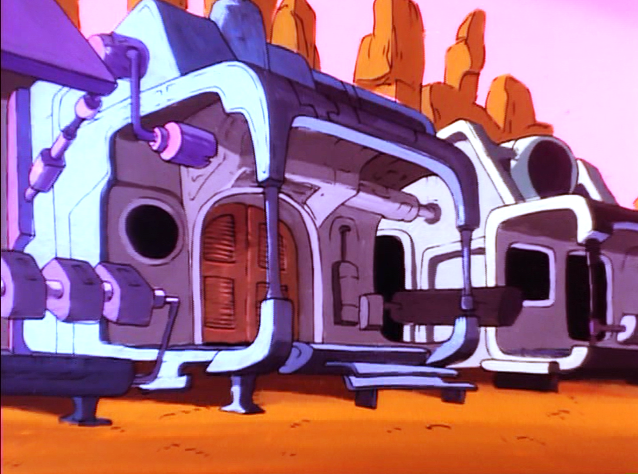 BraveStarr investigates and learn that Tex Hex (working with Sandstorm) is up to his old tricks, attempting to get the Kerium for himself, and to bully the settlers out of their rightful ownership. 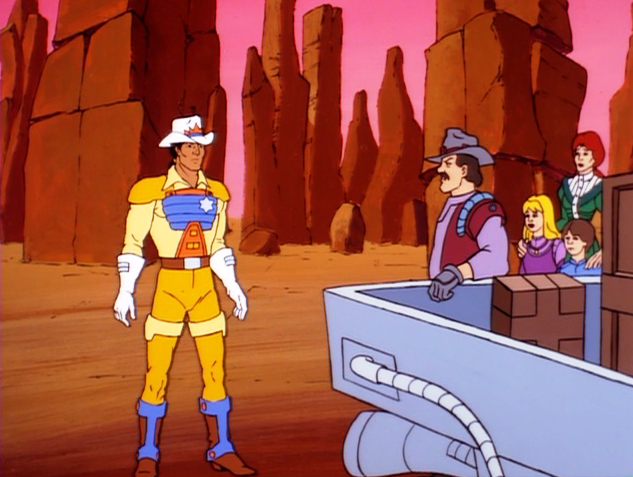 BraveStarr helps the settlers fight Tex Hex, and stands-up to the bandit himself. “Showdown at Sawtooth” is definitely one of the less-interesting BraveStarr episodes I’ve encountered thus far, even though it takes up High Noon (1952) as a template. 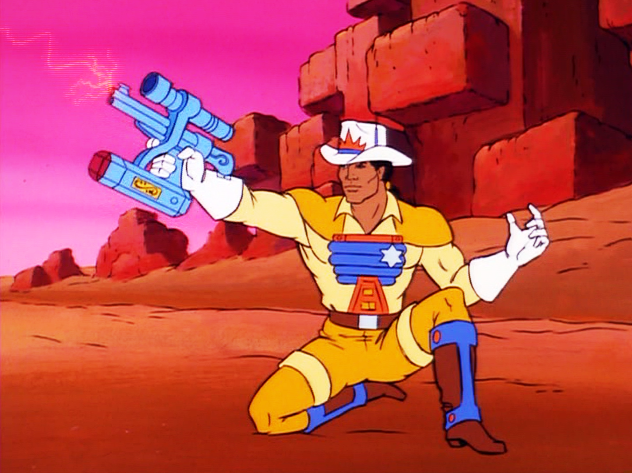 Specifically, BraveStarr must stand-up against a fearsome villain (Tex Hex) and his henchman, while settlers cower in fear, unwilling to step from the sidelines to fight for their own cause. 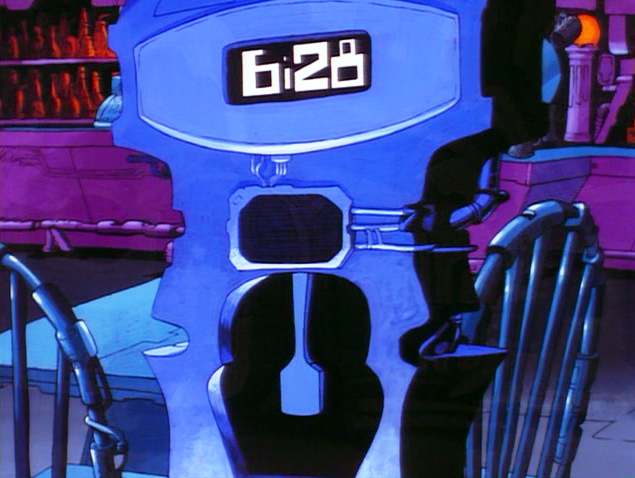 At one point, we even get the famous ticking clock moment from the 1952 film, as the hero goes to face the villains alone. We even get the shot of the empty saloon. The message here is that “anything worth having is worth protecting,” and eventually the “lily-livered” town folks do take up for themselves. The school children even throw mud-pies at the bad guys. It’s all pretty predictable, and unlike some episodes which focus on gray areas in frontier law, there’s not much to hold onto. The episode’s message -- redundant after the narrative’s detail on the subject -- is that we all must find the courage within ourselves to stand up to bullies.